Your baby cries a lot, is he agitated? Does your baby sleep bad? Why osteopathy for your child? The development of a child begins during pregnancy. 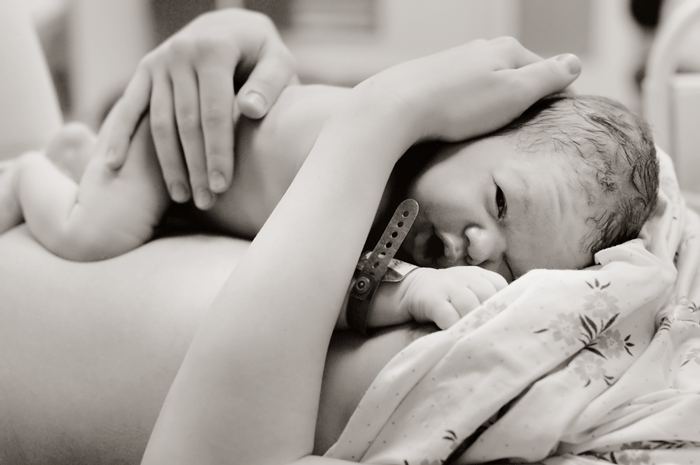 Childbirth is an intense process that places much force on the child. 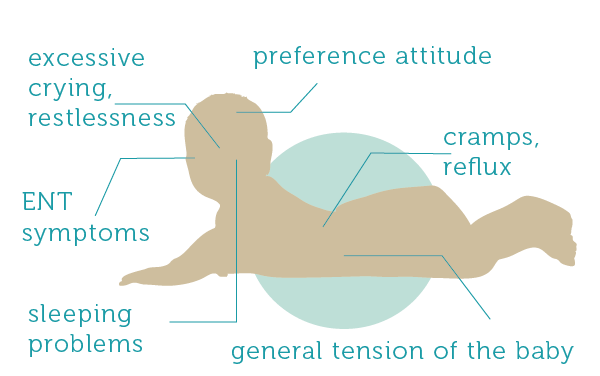 During childbirth, the child must subvert into the pelvis and pass through the birth canal. The natural forces that are placed on the body of a child during this natural travel route can give rise to blockages to the head, neck and spine. Especially if the fetal position is not optimal, as in face presentation, arm first, the umbilical cord around the neck, or breech, there is a greater chance of blockage(s). Ultimately, the development of the child can be affected.